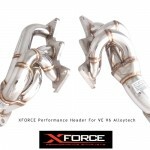 XForce Exhaust systems are a high quality performance exhaust replacement that looks great and sounds even better. 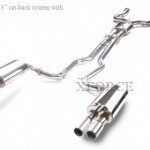 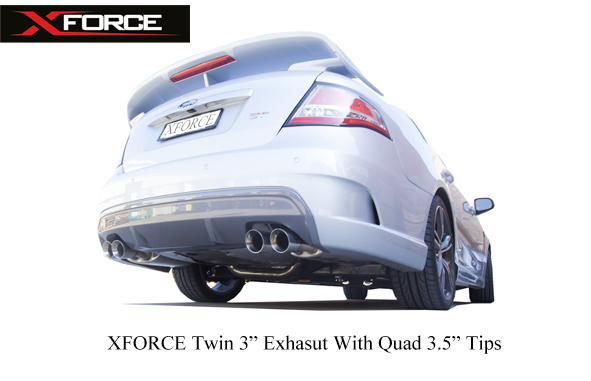 X-Force exhaust systems are designed to increase power and torque and are very well suited to modified cars. 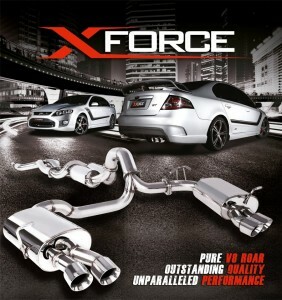 X-Force exhaust systems are especially suited to Aussie V8s like the Commodore SS or HSV and Ford XR8, as well as high performance six cylinder cars like the Ford XR6 and Holden Commodore SV6. 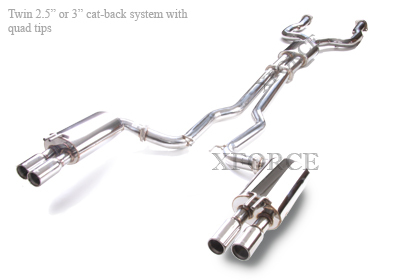 X-Force Exhaust range can be bought as a cat-back system or manifold back system in most applications – which includes a high-flow catalyst assembly. 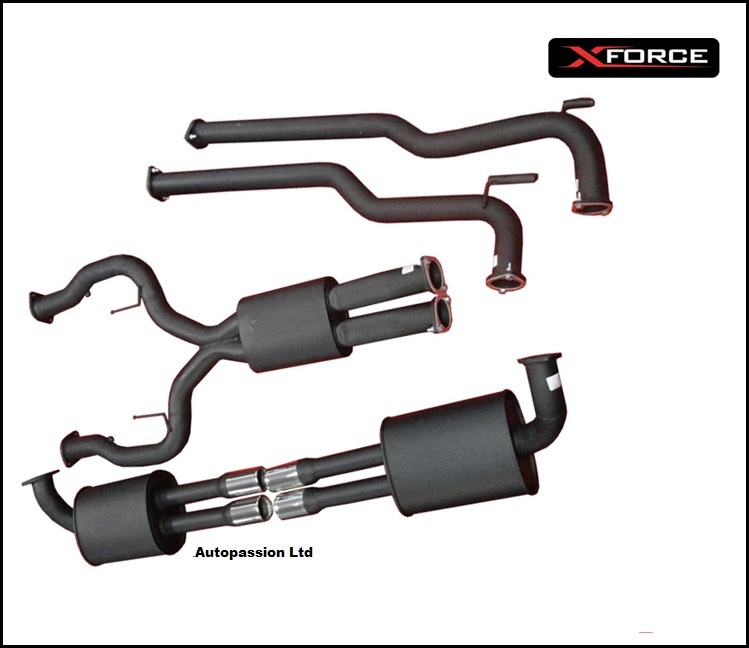 Or if you are after the complete system; many applications from X-Force are available with headers, high-flow cats and high-flow exhaust system. 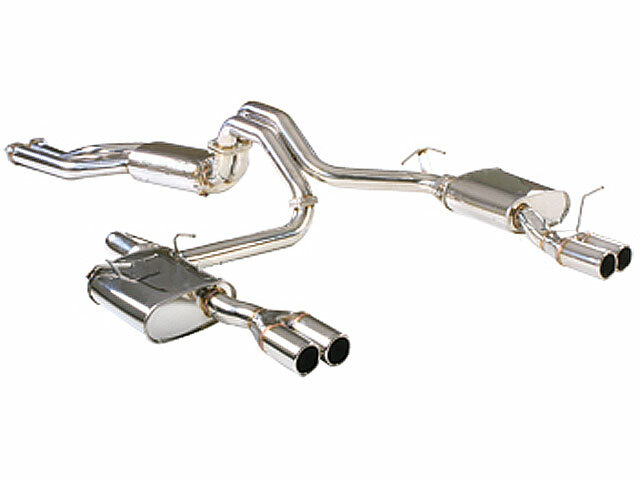 Check with us for system details on your car. 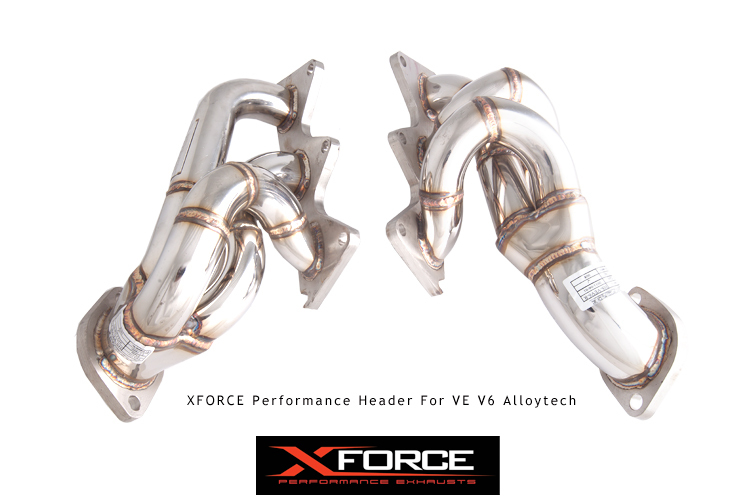 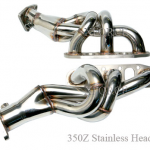 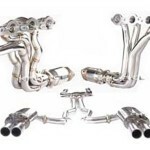 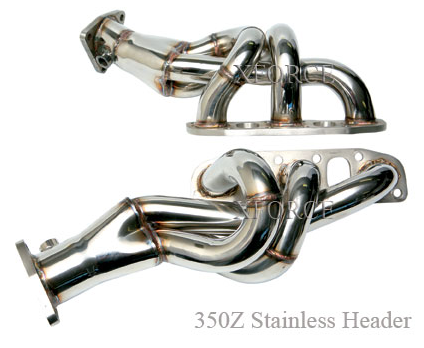 X-Force Exhaust also offers their systems in stainless steel and mild steel options. 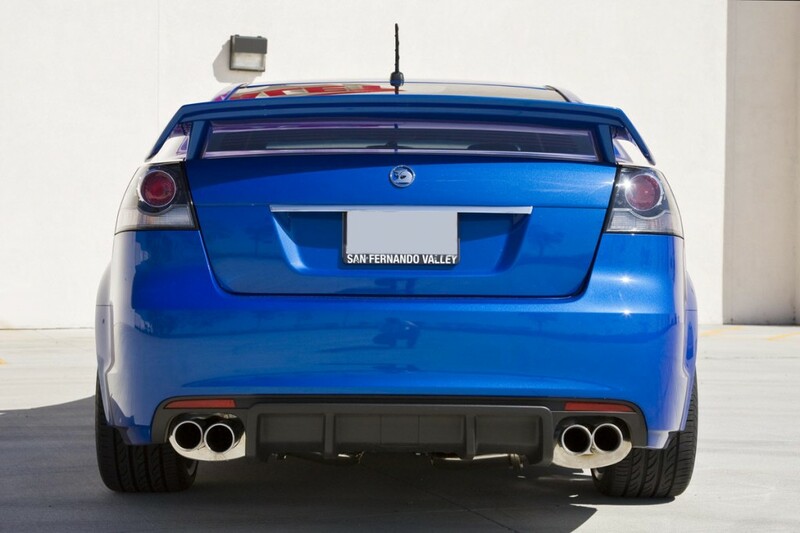 The mild steel is more affordable, but still looks and sounds great – and comes with stainless steel exhaust tips. 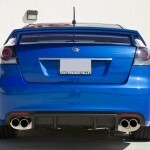 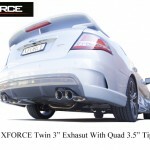 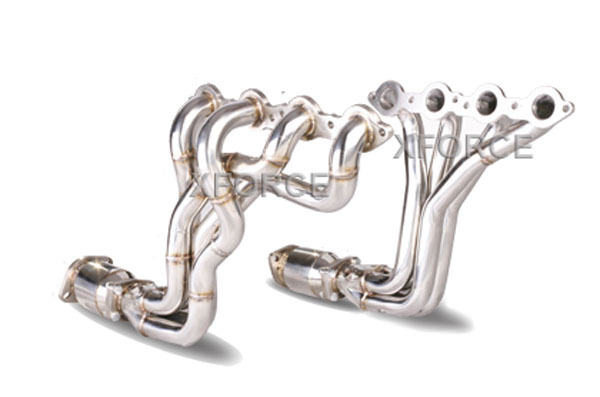 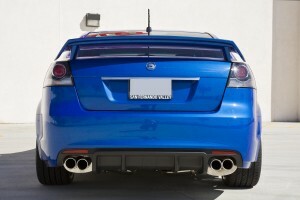 X-Force Exhaust also offers two pipe diameter options – 2.5 inch and 3 inch – on most of their Aussie V8 range. 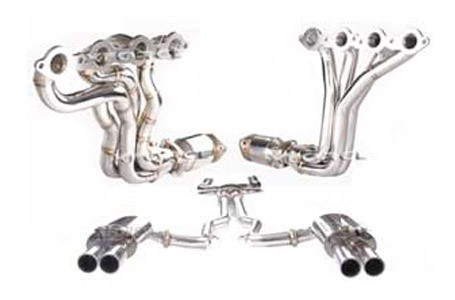 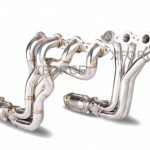 As well as their famous twin 3 inch system suited to cars with high power large capacity V8 engines. 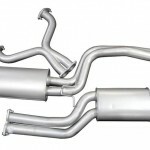 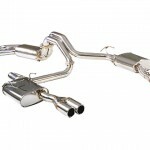 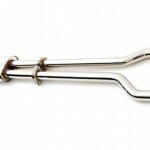 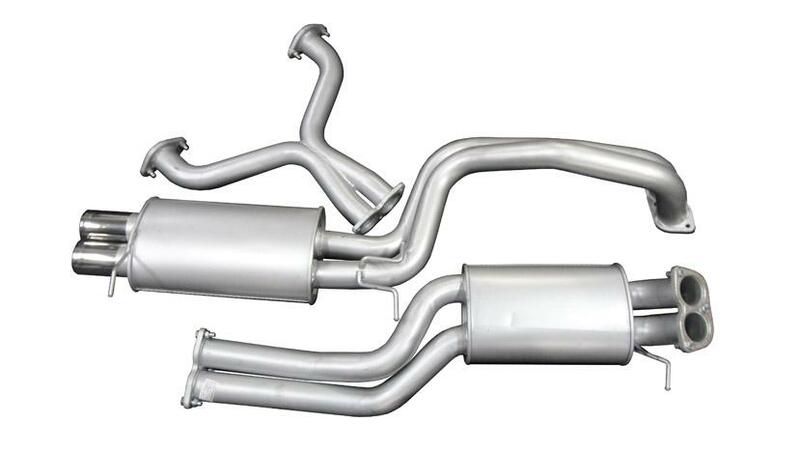 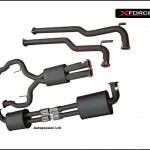 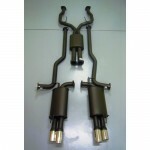 All X-Force exhaust systems are well priced, well engineered and are easy to fit. 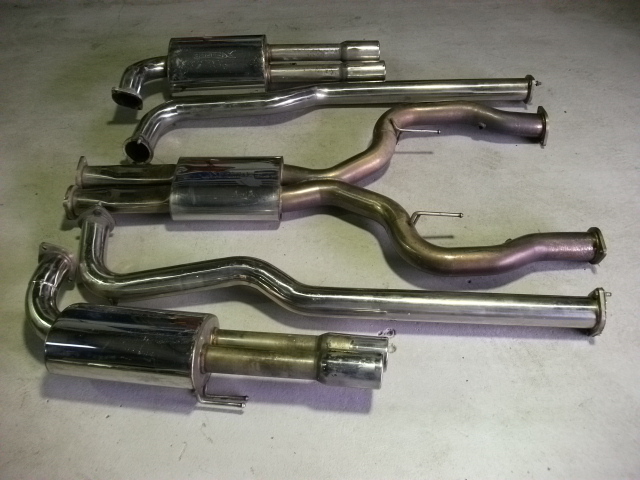 Their quality comes from years of R&D and the use of a dyno to ensure all their exhaust systems actually increase power and torque. 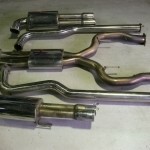 Please feel free to contact us by phone or email for a quote.